Eriksson Delcroix is a duo from Belgium that has been on the edge of my musical awareness but never managed to draw full attention to itself. Sometimes things change, fast. The minute I started listening to Magic Marker Love I knew I was in for a treat. A dark one, but a treat none the less. 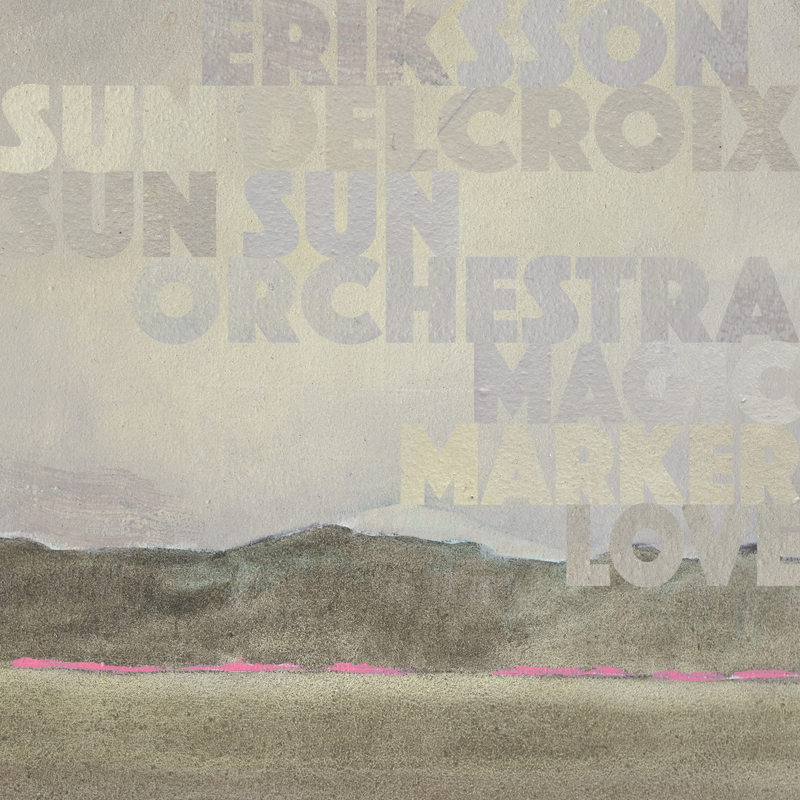 Magic Marker Love is the duo's third album and its first with Sun Sun Sun Orchestra. 'Heart Out Of Its Mind' was reviewed in 2016 and 'For Ever' in 2014 by Erwin Zijlemans, read here: http://wonomagazine.blogspot.nl/2016/04/heart-out-of-its-mind-eriksson-delcroix.html and here http://wonomagazine.blogspot.nl/2014/05/for-ever-eriksson-delcroix.html.This time I decided to do the honours. The music contained in this album has nothing to do with the country music I heard on the first two records. Another level is reached that makes this album so intriguing. Chris Eckman and Carla Torgerson fronted The Walkabouts for over two decades and toured as a duo when they were still romantically involved. It's their music I'm reminded of on Magic Marker Love. Music that touches upon the mystic, the unknown and perhaps the bit scary thrown in for good measure too. Eckman and Torgerson come from the U.S.'s northwest, so the Twin Peaks feel and stories are never far away. (The music of Angelo Badalamenti is not too far away on this album either.) 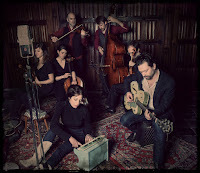 What the two also did was let more and more strings into their music, culminating in a great live album recorded in Greece with local musicians. 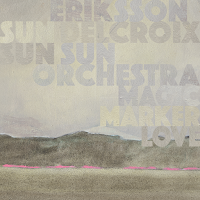 Eriksson Delcroix more or less left everything it knew behind and chartered the Sun Sun Sun Orchestra to move into uncharted waters together. It shows as strings can be found all over Magic Marker Love. The strings of the orchestra gives the whole a laden mood. 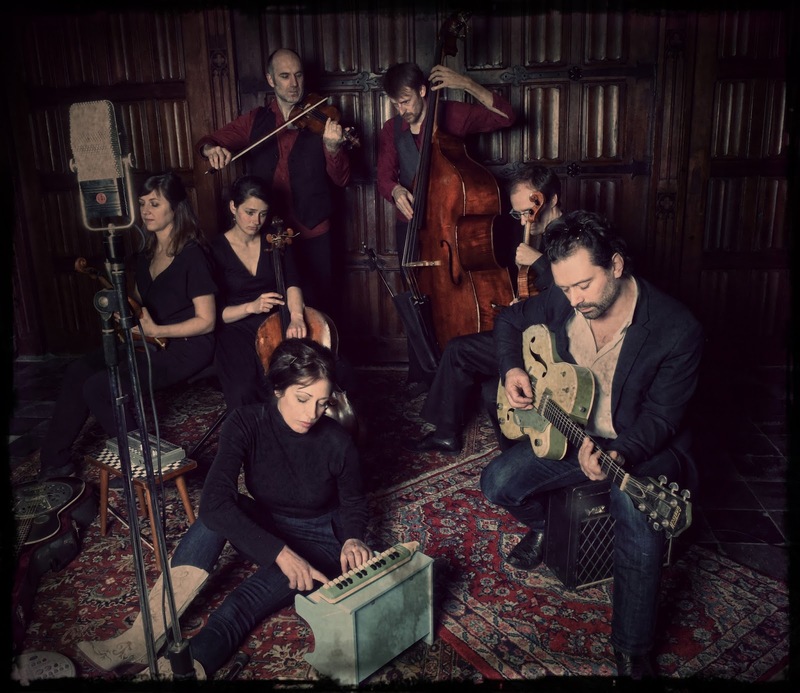 The traditional instruments of the duo shine through here and there, mainly an acoustic guitar, drums/percussion, something else with steel strings is let in as an exception. Together they move towards the mystique in a successful way. Eriksson Delcroix remains extremely serious for the whole of the record. Magic Marker Love was born from sadness and remains just there. Last year a good friend named Lenn Dauphin died "from living". Several references can be found on the album that carries the nickname Bjorn Eriksson gave to Dauphin, "Magic Marker". The album ought to have come with an explicit warning: "Do not play when attempting to create a party". On occasions when you like to wallow in sadness, start here. Or just to enjoy serious music in a quiet moment. You will find Magic Marker Love will do nicely. Eriksson Delcroix caters all this and delivers the whole way through. I think you know enough, so let me leave you alone with a link to the music.